Cormac Corr obtained an honours degree in Applied Physics (1999) and a PhD (2003) titled "A study of instabilities in electronegative rf-driven discharges" from Queens University Belfast (Belfast, Northern Ireland). After his PhD, Cormac spent three years working at the Laboratoire de Physique et Technologie des Plasmas (LPTP), Ecole Polytechnique in Paris. 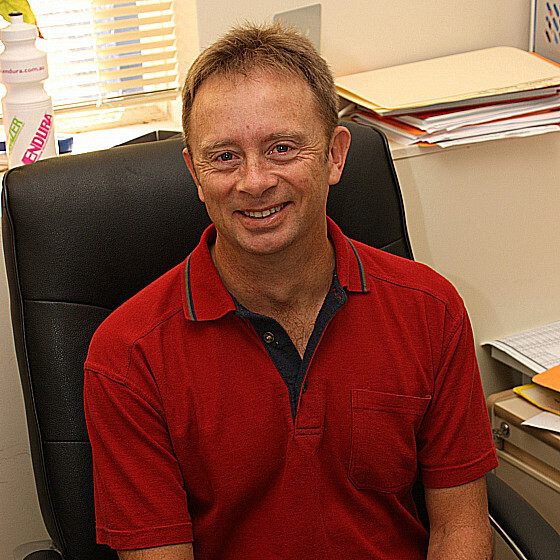 He commenced work at the ANU in 2006. Cormac was awarded an ARC Future Fellowship in November 2010. His main research field is plasma physics and plasma processing. Cormac has undertaken a wide variety of laboratory plasma research with particular emphasis on combined experimental/modelling studies. Current and previous research activities are radio-frequency plasma discharges, plasma-surface interactions, negative ion plasmas, plasma stability, plasma waves, plasma double layers, plasma processing, and plasma diagnostics. He teaches 2nd year Electromagnetism and the 3rd year plasma physics course: "Introduction to Experimental Plasma Physics: Discharges, diagnostics & applications".